Surrey residents have been vocal about their desire to end gang-related and youth violence for years. In late October, two teens were stabbed a few blocks away from Guildford Park Secondary School. This attack followed a high-profile shooting in June that left two teenagers dead and led to a rally at city hall calling the government and members of the community to take action. 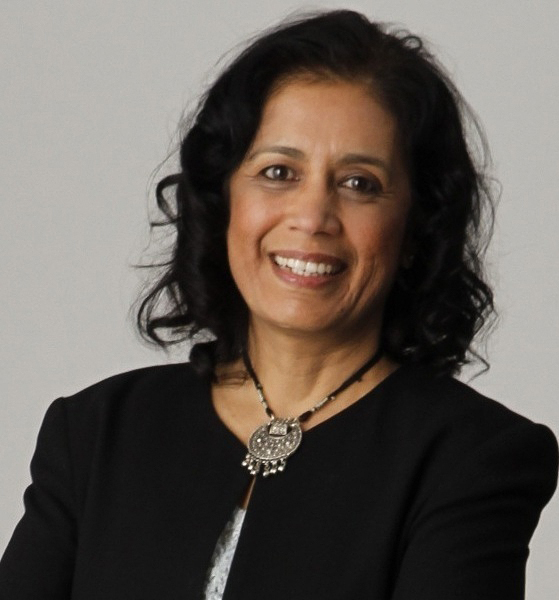 KPU Psychology instructor Gira Bhatt, along with her colleagues Dr. Roger Tweed and Steve Dooley, founded the Acting Together Community University Research Alliance, which facilitates collaboration between researchers and community partners who share the goal of stopping youth involvement in violent gang activity. The project examines factors in youth and gang violence and explore ways to prevent it. Surrey is home to several programs which strive to end youth involvement in gangs, such as the RCMP’s Wraparound Program, the Gang Exiting Program, Yo Bro/Yo Girl Youth Initiative, and the City’s Youth Empowerment Mentoring Program. “Despite all the well-meaning efforts that we have been put in place it’s still going on,” she adds. In 2017, Surrey created an initiative called the Mayor’s Task Force on Gang Violence Prevention, which released a report in July detailing strategies to curb gang activity among youth deemed “at-risk” due to exposure to criminal activities, violence, or difficult socioeconomic circumstances. “We focus so much on the shining stars, those kids who do really well in school who receive medals and awards, so we celebrate them. We also focus too much on those who are really lagging behind and we call them the ‘at-risk’ kids, but it’s the middle zone that we seem to kind of ignore,” says Bhatt. Bhatt argues that having kids volunteer with community organizations is another method of encouraging positive socialization rather than criminalization. “A very important research finding we have is that when kids have a very strong community connection, somehow a sense of belonging is created,” she says.